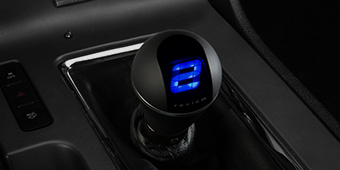 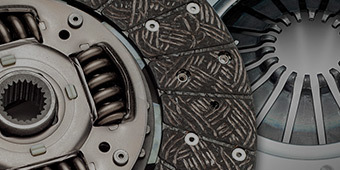 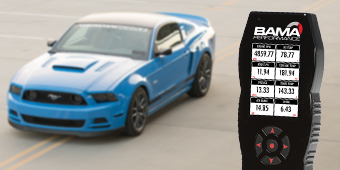 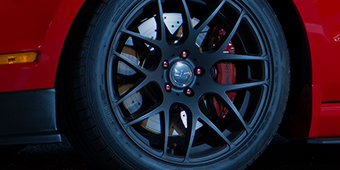 Looking to change the sound on your new 2010-2014 Mustang? 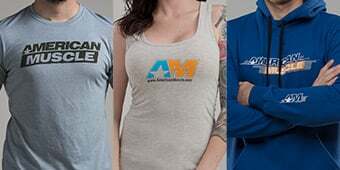 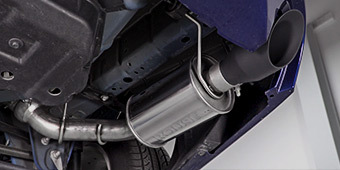 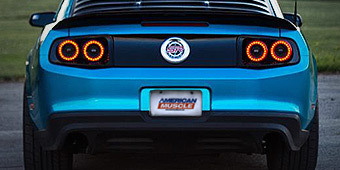 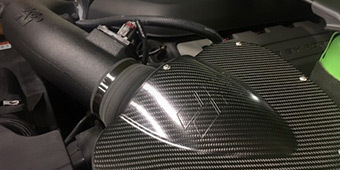 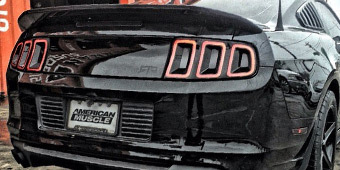 Well AmericanMuscle.com offers a growing selection of exhaust components from the best brand names in the industry today for your V6 and GT Mustang. 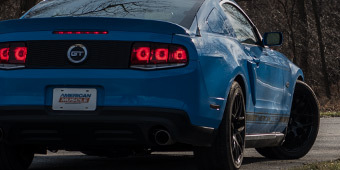 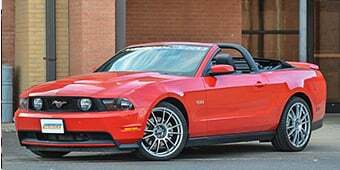 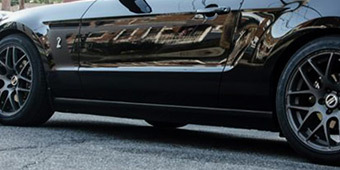 Our exhaust kits, X-pipe, H-pipe, cat-back and headers not only deliver great curb appeal, but out standing performance as well for your Ford Mustang.